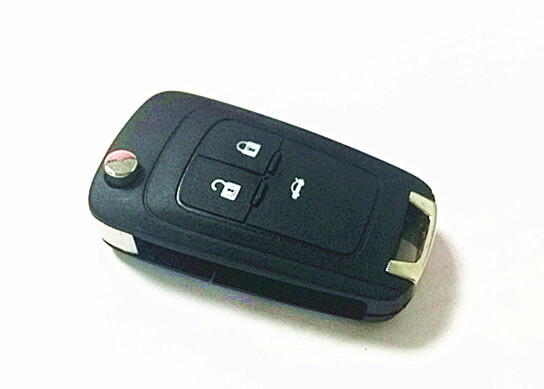 Hello you are looking at high quality OEM QUALITY key OPEL smart remote. The remote and the transponder chip need to be programmed at the local dealer or professional locksmith before using. All of our items are in stock and ready to ship from our parts warehouse. 1. Wide range of Opel smart key supplied.